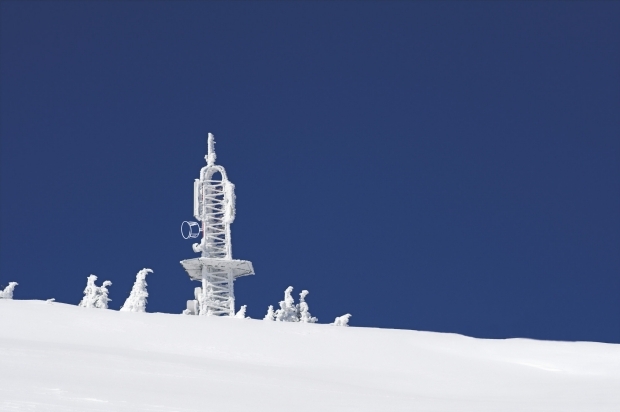 DSM Dyneema is the inventor and manufacturer of Dyneema®, the world’s strongest fiber™. Dyneema® is a polyethylene fiber that offers maximum strength combined with minimum weight. It is available both as continuous filament yarn, unidirectional sheet (UD) and ballistic tape material for use against ballistic threats. Key applications for Dyneema® range from bullet-resistant vests to helmets and anti-ballistic protection for military and police vehicles. 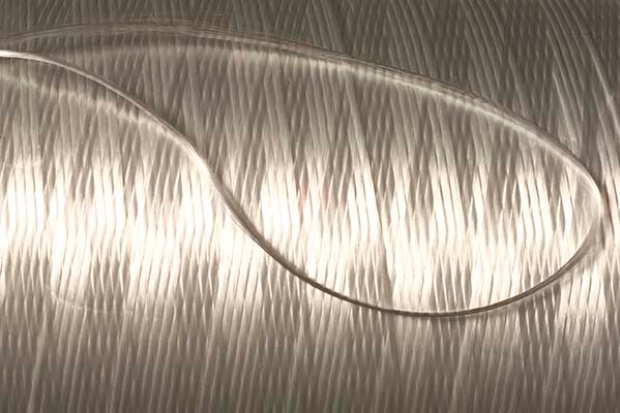 All applications with Dyneema® benefit from its unique combination of light weight and high protective ability. Dyneema® UD used in personal protective equipment and clothing provides increased comfort due to its lower weight, and is therefore comfortable to wear in extreme circumstances and over long periods of time. Specifically for bullet-resistant vests, the flexibility of the Dyneema® fiber allows full freedom of movement. Body armor plates made with Dyneema® UD can be molded to fit the shape and size of the body which can then be inserted into garments. 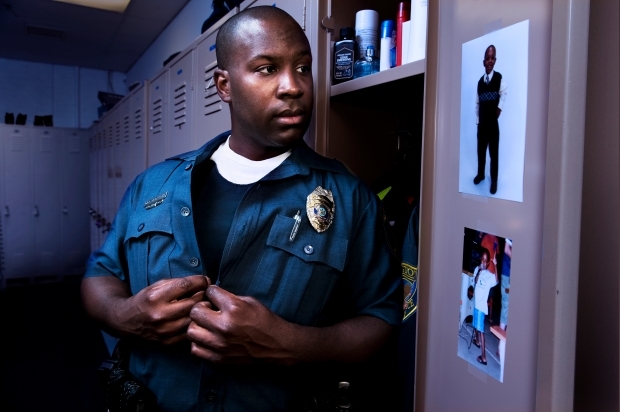 This enhances confidence and wearing comfort for those in the line of fire. Custom shaped panel armoring for vehicles can be done with Dyneema® UD and recently with a new UHMWPE ballistic tape based technology. With the introduction of this proprietary ballistic UHMWPE tape system, DSM Dyneema provides the ideal platform for lightweight, yet highly effective vehicle armor solutions. Furthermore, the lower weight of solutions facilitates easier field installation of the add-on armor. Products derived from this new technology allow armor designers and decision makers to balance the requirements for better performing vehicles, increased payloads, and room for future weight growth. Dyneema® is a light weight, cost effective alternative to metal armoring to protect occupants from direct fire, landmine and improvised explosive device (IED) threats. Dyneema® is used in ballistic helmets, vests, shields and inserts to protect against a wide range of ballistics threats. Personal Armor, made with Dyneema®, help safeguard soldiers, law enforcement officers, commercial pilots, and high-profile civilians. For all these people, armor with Dyneema® technology provides maximum protection in a lighter, flexible solution that enhances comfort, mobility, and efficiency. Hand injuries at work are costly for employers and can be disastrous for employees. Yet many can be prevented. It just takes good gloves. So why do so many people risk their hands by not wearing gloves? Because safety gloves are typically hot, awkward, and uncomfortable. 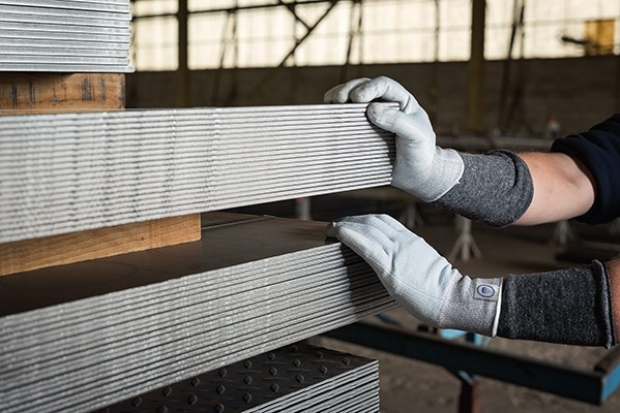 Gloves made with Dyneema® achieve the same or better cut performance as comparable products - with considerably thinner fibers. 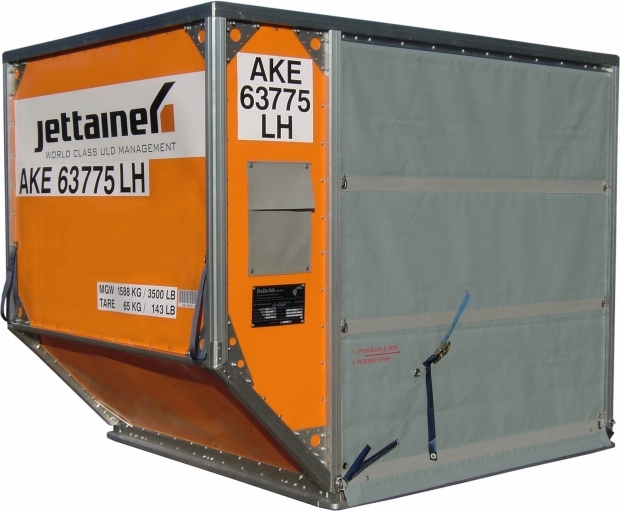 Next-generation air containers made with Dyneema® are redefining air cargo operations for airlines like Lufthansa. Lightweight containers made with composite panels and fabrics with Dyneema® are stronger and last longer than their aluminum equivalents, reduce fuel and carbon emissions significantly, and improve total cost of ownership. Radomes pose a complex design challenge: they have to safeguard highly sensitive radar systems without reducing their performance. 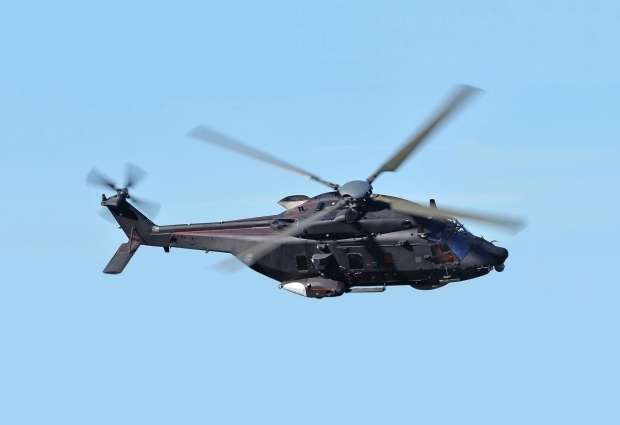 Radomes made with Dyneema® Crystal Technology provide maximum transparancy and protection over a wide range of frequencies, with zero signal loss. Dyneema® Crystal Technology is a breakthrough material whose electromagnetic properties outperform all other materials used in radome development, including quartz. 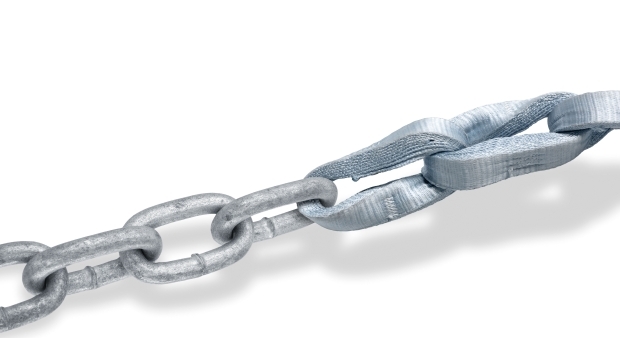 Link chains with Dyneema® mark a massive leap forward in lashing technology. They are soft, quiet, easy to handle, and safe. Simply a better way to lash outsize cargo for shipment by sea, road, rail, or air. Synthetic link chains benefit crews, cargoes, and business efficiency. They're eight times stronger and up to 85% lighter than comparable steel link chain alternatives. Synthetic chains made with Dyneema® are already used for lashing and towing in outsized cargo transport, heavy shipping, heavy trucking/hauling, fishery, and aquaculture. Future applications include other special requirement markets like lifting, mining, defense, logging, and mooring. Lightest: Link chains with Dyneema® are eight times lighter than regular steel chain yet equally strong. They are also up to 85% lighter than comparable alternatives. They even float on water, and one person can work with them all day long. Strongest: Dyneema® is the world’s strongest fiber™ and chains made with Dyneema® are up to eight times stronger than steel chains on a weight-for-weight basis. Safest: Chains made with Dyneema® don't lash back if they break (unlikely), while their lightness, softness, and quietness all contribute to fewer crew accidents and less damage to cargo.